Born in Mildura, Dale Schilling has extensive experience in natural resources. He has seen firsthand the impact of the weather on his wheat & sheep farming relatives in the Millewa in Victoria and the Eyre Peninsula in South Australia. He managed oil & gas projects for Mitsui & Co, Ltd, a large Japanese trading company, and later, was Associate Director at The Boston Consulting Group as their global topic leader for mining operations. Hillridge Technology is the result of Dale's desire to arm the farming community with financial tools to better manage their weather risks. He has an MBA from Harvard University and a Bachelor of Economics from Kyoto University. 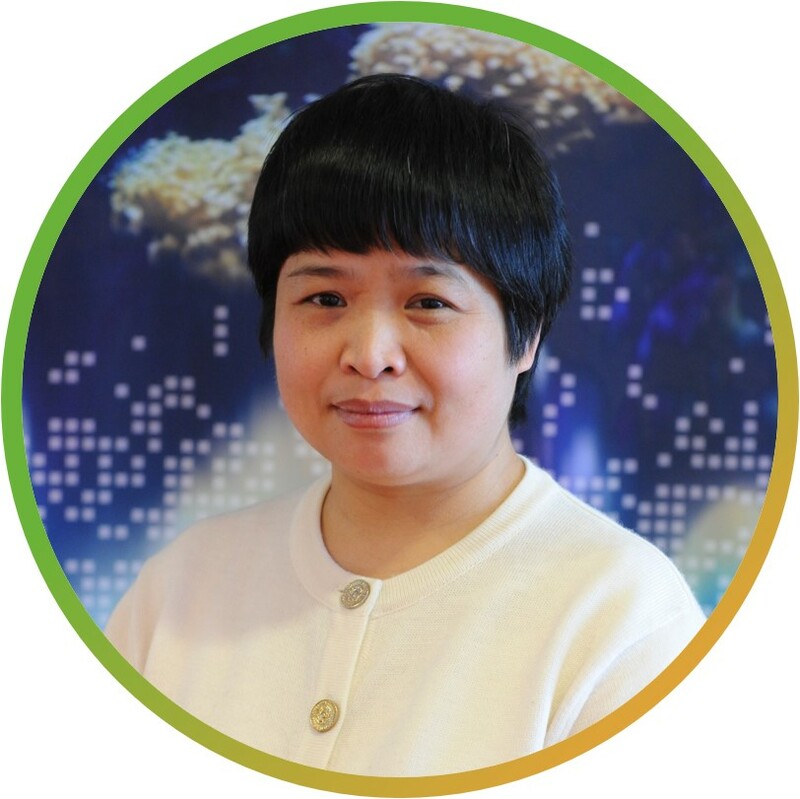 Qunying is Hillridge Technology’s Chief Agronomist, with over 30 years’ professional experience in China and Australia. She is a world-class agronomic researcher, having authored over 60 academic papers covering agro-ecosystem modelling; the impact, adaptation and mitigation of climate change on agriculture; agrometeorology and ecophysiology; and the integration of crop modelling with remote sensing and plant breeding. She has a PhD in Agronomy from the University of Adelaide, specialising in agrometeorology. Nicholas's family has roots in the Riverina Region. His family are rice, wheat, and sheep farmers. He has worked on their farms, digging ditches, hand-starting siphons, and marking lamb. 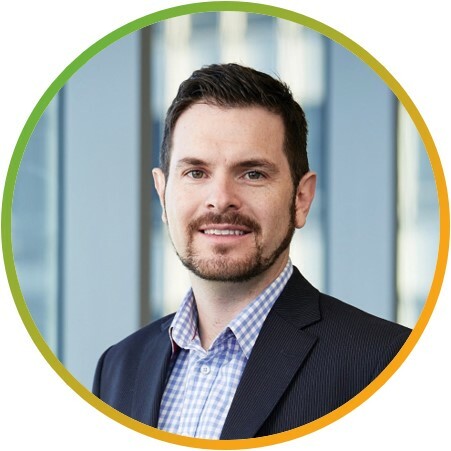 Nicholas has experience working in the climate research sector of DPI and as a research and analytical assistant for Sustainable Soils Management, an agricultural consultancy company. His family are actively involved in the agricultural communities around NSW. He is passionate about talking to farmers about the current issues they are facing. Natalynn has experience working in research and software development. She obtained her Bachelor of Economics and Computer Science from New York University, and is currently pursuing her Masters at the University of Sydney. Natalynn currently works on our technology and marketing front.